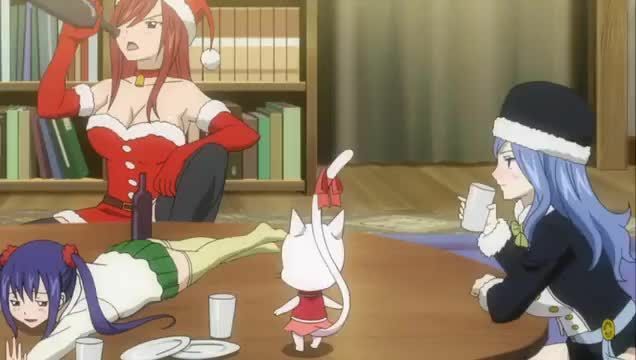 Watch full Fairy Tail (2014) OVA Episode 3 English Subbed online for free in HD. Full HD Fairy Tail (2014) OVA Episode 3 English sub streaming online. 4.8 / 5 - 23 ratings.